Annapolis Mayor Joshua J. Cohen is advising residents to pick up temporary vouchers in order to receive two hours of free parking at all four City garages. Due to recent upgrades to the parking garage equipment, and no need for a full time cashier, the two-hour resident decal program is undergoing changes. 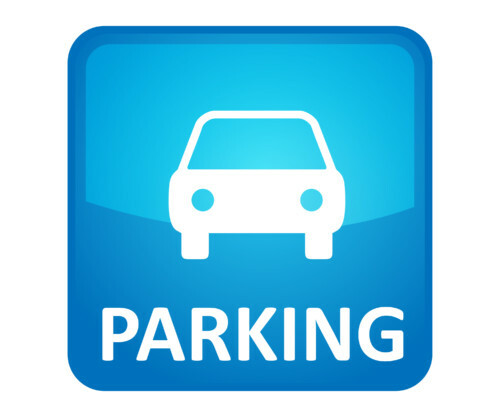 Residents can still receive two hours of free parking at any of the four City garages by going to the Hillman parking garage office, located at 150 Gorman Street, where they will receive a monthly allocation of temporary two-hour vouchers. Residents must show a valid drivers license with a current Annapolis address. This information will be cross-checked with the current registration list. The Hillman parking garage office will distribute the vouchers Monday through Friday, during regular business hours. You can also call Park Annapolis at (410) 972-4726. The vouchers will be valid through the end of the year and the new two-hour residential parking program will be rolled out in early 2013.